A couple days ago I got to photograph the most beautiful little family! This handsome little man is Wesley....a.k.a. Prince Pottle! 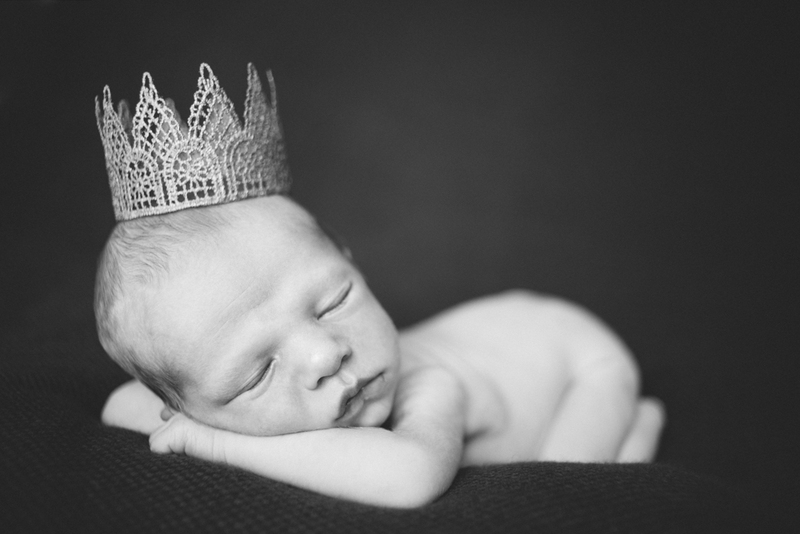 How adorable is he in his little prince crown!!? SO many more images to come! He just wouldn't turn off the cuteness!